Nebraska Lab Rescue View other Labs for adoption. 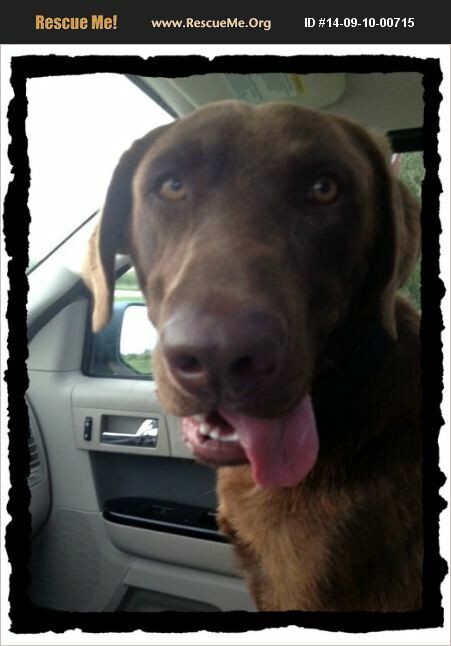 Boomer is a Chocolate Lab and he will be one year old on Oct 1, 2014. He is neutered, tested heart worm negative and is up to date on his vaccinations. Boomer is a big bundle of puppy energy that loves people and other dogs. Due to his size (60 pounds) and exuberance we do not recommend him in a family with small children.